Laura Ingalls Wilder's Little House books have been cherished by generations of readers. Now for the first time, the youngest readers can share her adventures in these very special picture books adapted from Laura Ingalls Wilder's beloved storybooks. Renée Graef's warm paintings, inspired by Garth Williams' classic Little House illustrations, bring Laura and her family lovingly to life. 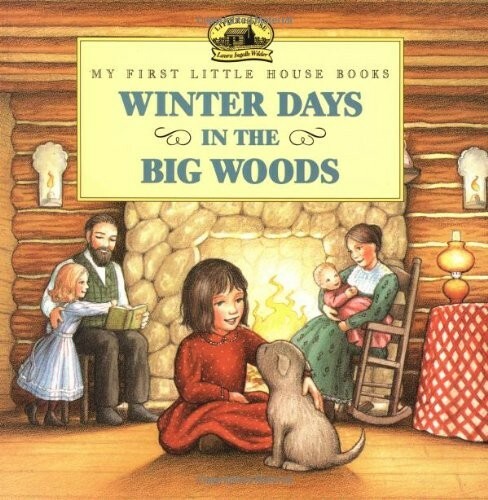 In Winter Days in the Big Woods, Laura helps Ma and Pa make the little log cabin in the Big Woods of Wisconsin snug and cozy for the snowy days ahead. 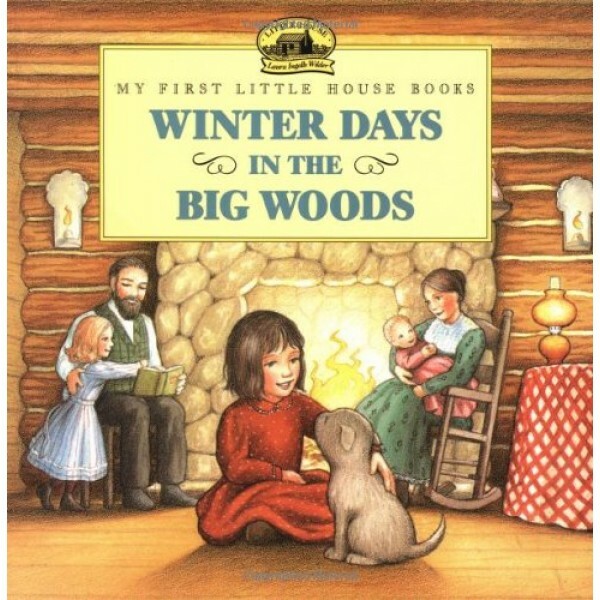 Winter Days in the Big Woods was a 1994 "Pick of the Lists" (ABA). Laura Ingalls Wilder was born in 1867 in the log cabin described in Little House in the Big Woods. As her classic Little House books tell us, she and her family traveled by covered wagon across the Midwest. She and her husband, Almanzo Wilder, made their own covered-wagon trip with their daughter, Rose, to Mansfield, Missouri. There Laura wrote her story in the Little House books, and lived until she was ninety years old. For millions of readers, however, she lives forever as the little pioneer girl in the beloved Little House books.